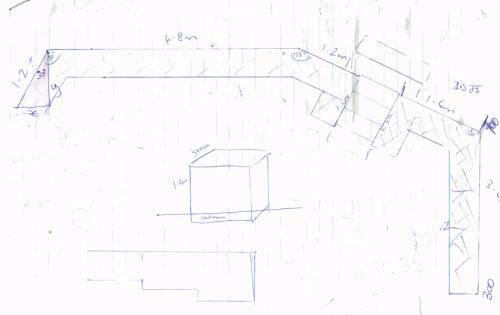 Email us a sketch and dimensions, we will email you back a 3D layout for approval and costing. 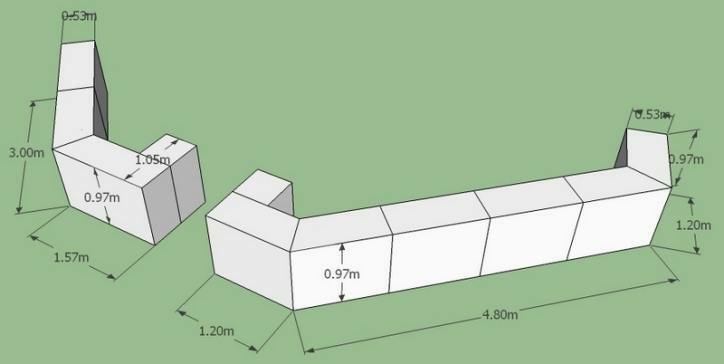 Gabion1 will supply you with a list of the kitset gabions needed to build your wall and an estimate of the rockfill you will need. Any suggested layout are for budget purposes only. No liability is accepted where a typical section is used as a the basis for the final design.